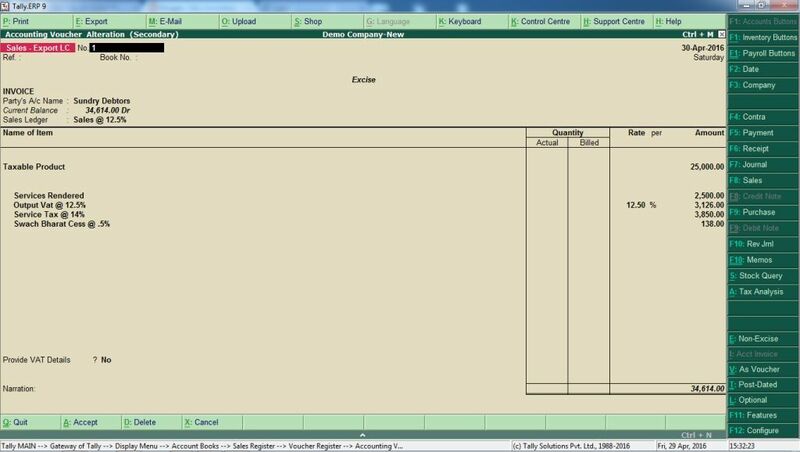 Recently a viewer send a mail for configure multiple tax calculation in a single invoice. The Question was "How do I write an invoice that has a service and stock item for a customer in Tally?" 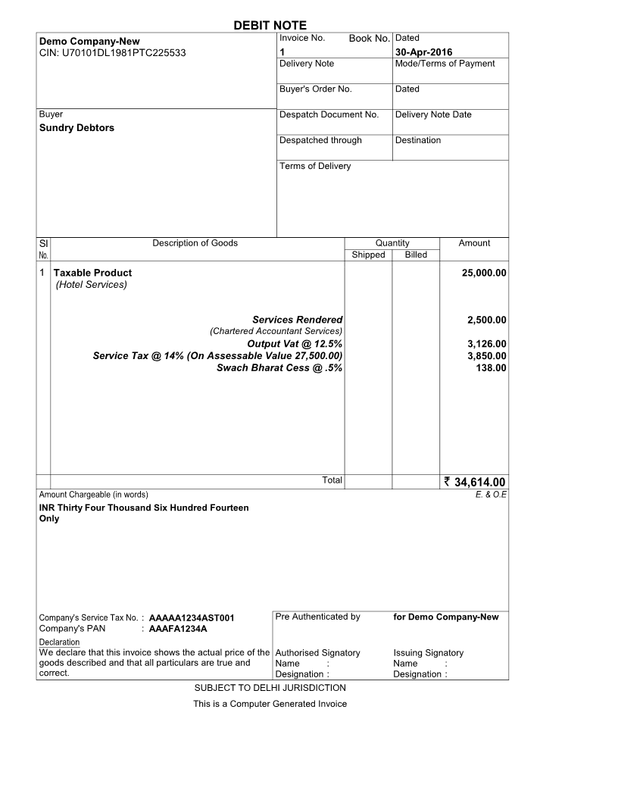 If a invoice have taxable stock item then tax/ vat calculation show in invoice and if services included in invoice then service tax will also include in invoice. So how it is working in Tally. ERP9. You can see in above image, there is taxable product and taxable services comes together in single invoice with automatic calculation. Now It's done. If you have any problem then you can download sample data. How to charge Freight, Transportation, Packing or any other Expenses in GST Invoice? How to Pass Salary Payable voucher in Tally.ERP through Journal Vouchers? How you can benefit from LTA & HRA tax exemptions?